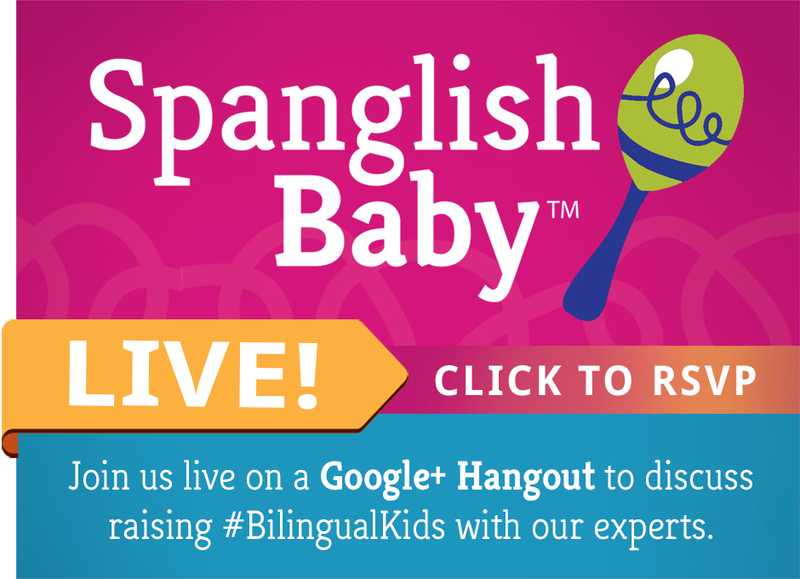 It’s time for our fifth SpanglishBaby LIVE Google+ Hangout and we’d love for you to join us. This time around we’re discussing all about immersion travel. For those of you who’ve never joined a Google+ Hangout, you should know that it’s just like hanging out with a bunch of friends, except that you’re not all in the same room. WHAT: In our fifth Hangout we’ll be discussing how and why immersion travel can do wonders for your children’s exposure to Spanish. WHEN: Tuesday, April 9 at 1 p.m. EST. WHO: Joining Ana and I will be two of our contributors who have a lot of experience with immersion travel as they’ve done it several times with their own bilingual & bicultural families. 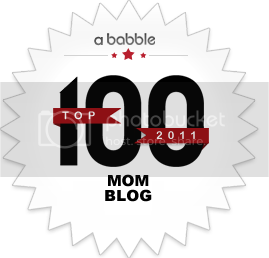 Amy Conroy is the mother of three young children and holds a Master’s degree in Anthropology. 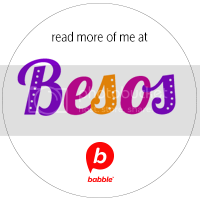 An advocate of bilingualism, Amy founded habla blah blah to help introduce non-native speakers to Spanish through music and fun. Amy is a native Los Angelean who wrote a series about her experiences while on extended leave in San Miguel de Allende, Guanajuato, MX in 2011-2012. Becky Morales is a mom to four bilingual, multicultural, active kids ages 4-7; she and her husband are doing their best to raise them as compassionate world citizens, and lifelong learners. She founded Kid World Citizen, where parents and teachers can find global activities to do at home that help enrich little minds. In her free time, she loves to cook and travel and is a wannabe triathlete. 3. On Tuesday, April 9, starting at 1 p.m. EST, the SpanglishBaby Live Hangout will go on air and you’ll be able to watch it on the event page and on our YouTube channel. Wow, this sounds great and is a subject close to my heart. 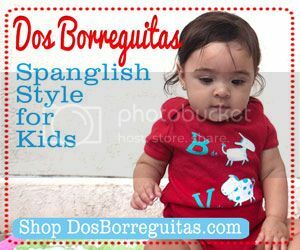 We are monolingual parents raising a fluent trilingual/triliterate ( Spanish, Mandarin, English) as a global kid through worldschooling by traveling the world non-stop these last 7 1/2 years. to educate her. She was 5 when we began and we’ve been to 45 countries on 5 continents ( on just $23/day) and now at 12 she has just won the Mandarin Elocution contest at her Chinese school in Asia..the only Caucasian to ever do this! And her Spanish is flawless, so I can attest that travel and multilingualism is a fantastic match! Alas, we are not part of Google plus, but if you ever do this on Facebook or Twitter let me know. Jeanne, when I saw one of your tweets today I banged myself on the head for not having invited you to be a cohost! You are an inspiration for me and I live vicariously through your family’s adventures. I hope you can join us and we’d love to have you be part of the chat if you´re around. If not, we´ll definitely schedule another one just to hear your stories!